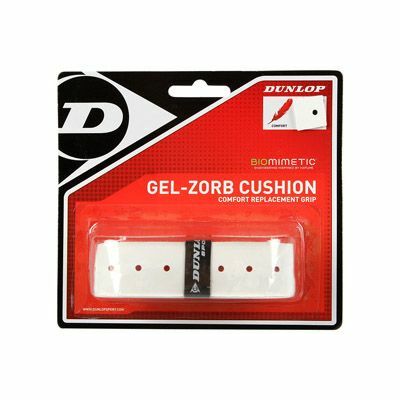 The Dunlop Gel Zorb Cushion replacement grip has a special 4-layer construction providing an excellent cushioning and comfort. 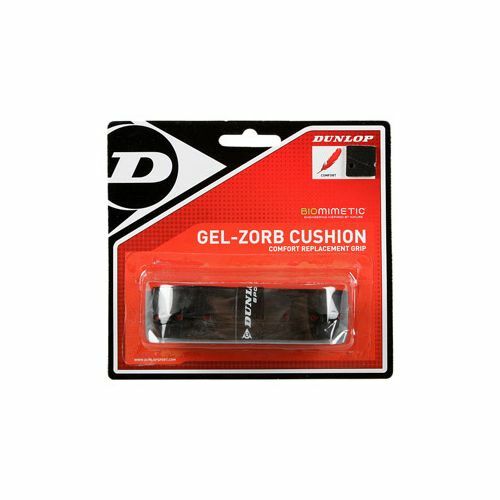 The layers include a PU outer skin layer, a PU foam cushion layer, a woven fibre layer and a unique anti-vibration gel base layer that absorbs harsh vibrations on ball impact to ensure that they do not get transferred to the player’s hand and arm. 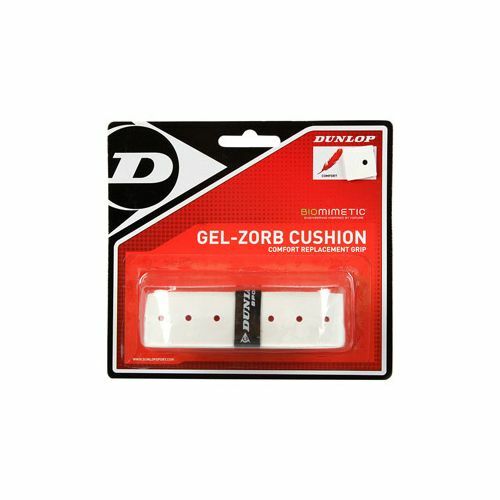 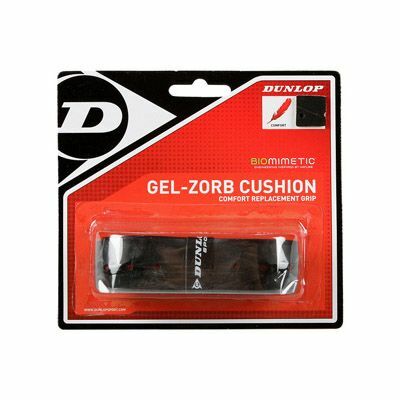 for submitting product review about Dunlop Gel Zorb Cushion Replacement Grip.